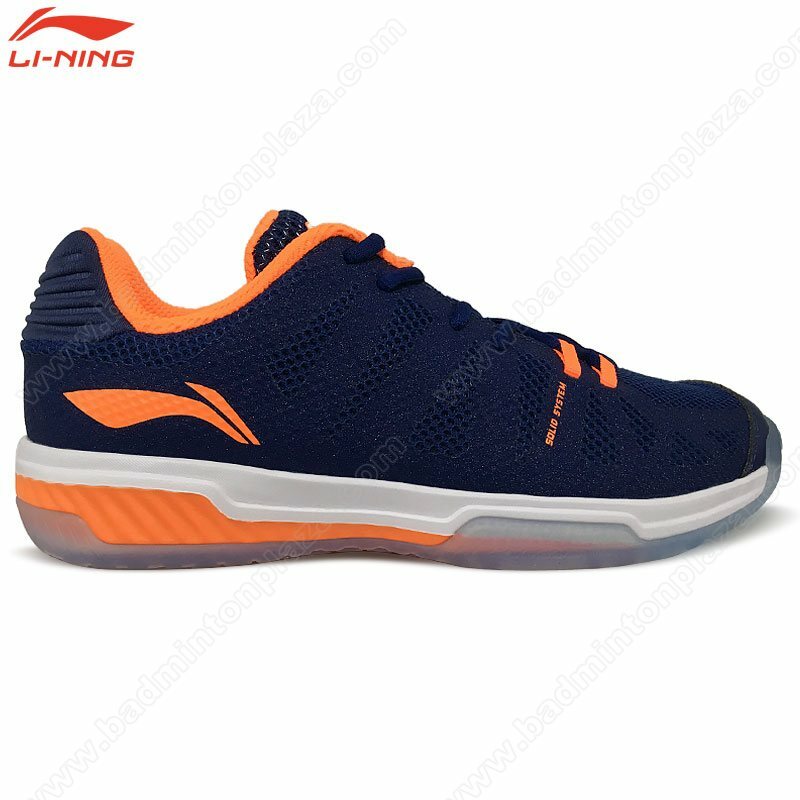 The Li-Ning Cloud 2018 Badminton shoe provides crazy comfort that lasts as long as you can stay on the court. 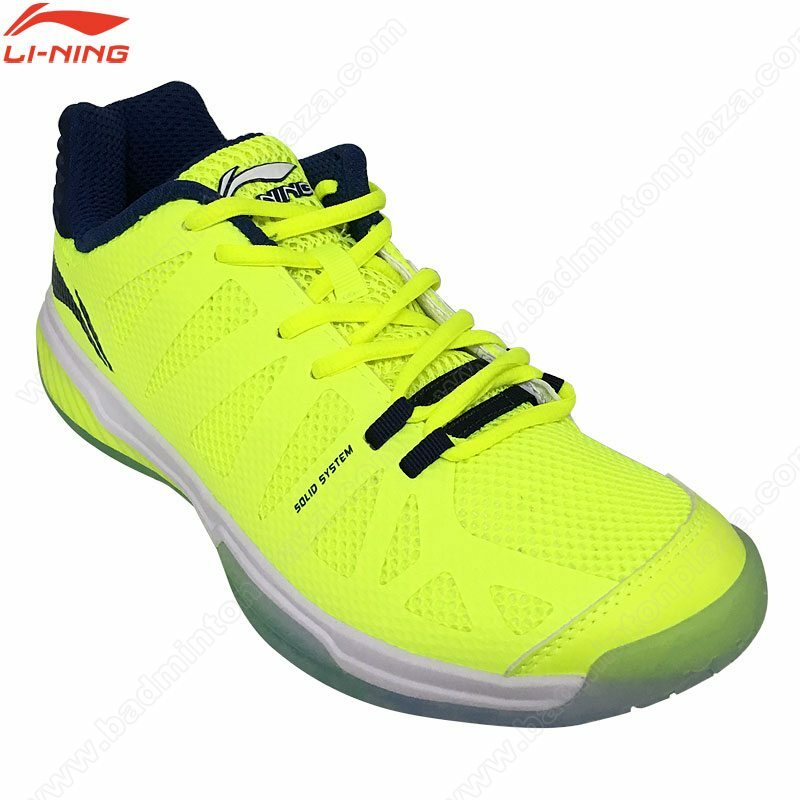 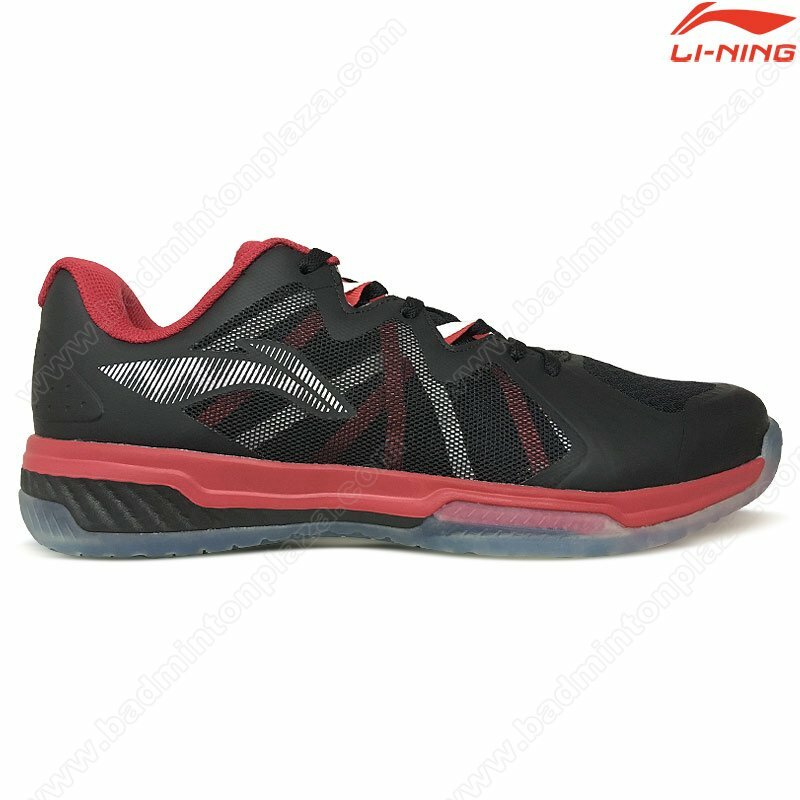 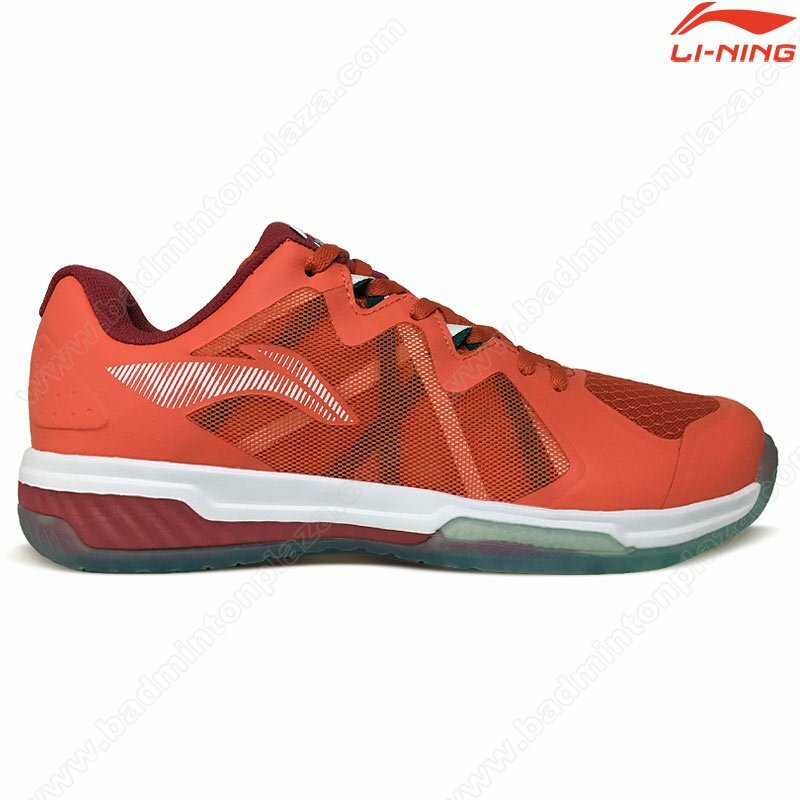 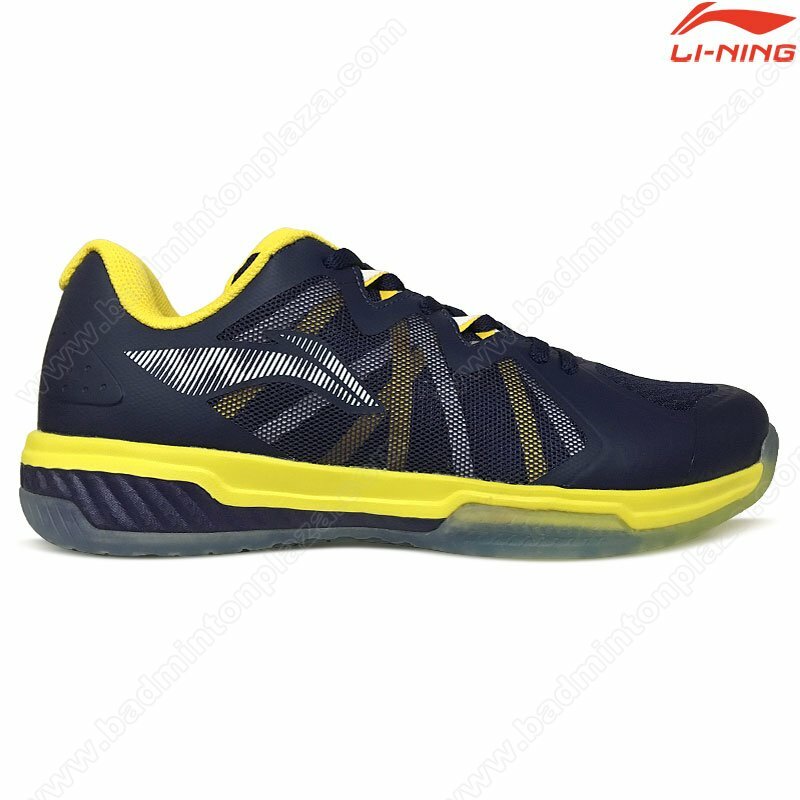 Its Li-Ning Cloud foam cushioning is responsive yet lightweight, durable yet soft. 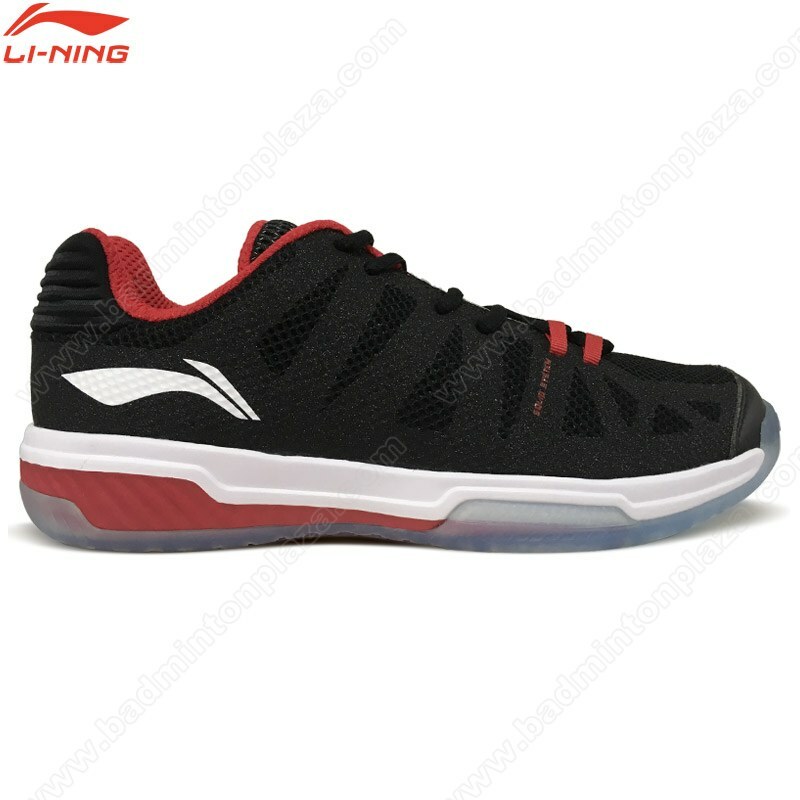 This attraction of opposites creates a sensation that not only enhances the feeling of moving forwards, but makes running feel fun, too.